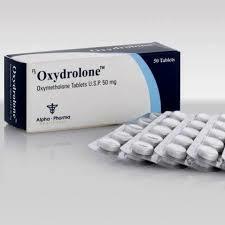 The steroid appeared on sale in the late 50-ies of the last century. 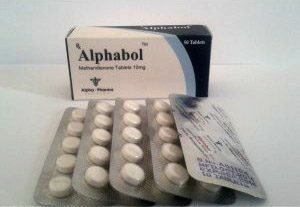 It was released under the trademark Dianabol (5 mg tablets) and was the first representative in its class, due to which it became widespread. By our time has more than half a century of use as a sport dope, while up to the end of the 60’s, doping was not considered at all (initially only active stimulants, like ephedrine or amphetamine, were included in this category). Methandienone (methane-slang) has pronounced anabolic activity and moderate androgenic properties. It is often used in the medical field to compensate for impaired protein metabolism in the treatment of burn injuries, injuries, including fractures, and more rapid recovery after surgery. 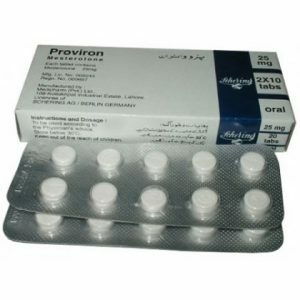 It is a hepatotoxic steroid, therefore it is not used for a long time. Even in sports, its application, as a rule, is limited to 6-8 weeks of the course. The effect of methandienone is rapid (it acts after taking no more than a day), while pronounced. 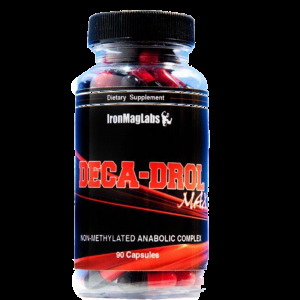 It contributes to anabolic and weakening of catabolic processes, leads to a set of muscle mass, increased strength and appetite, forms a positive nitrogen balance, accelerates the processes of splitting of subcutaneous fat (promotes fat burning), positively affects the function of joints and ligaments, bone strength. With prolonged use can promote the development of secondary male sexual characteristics (physique, growth of hair on the body and face, tone of voice). According to the instructions and reviews, Methandienone is applied by courses with dosages calculated based on the weight of the athlete and his experience in using AAS. The duration of one course is 4-6 weeks. In this case, there is an increase in muscle mass to 8-10 kg. In order to avoid losing the dialed mass and the appearance of the so-called “rollback” effect, it is necessary to plan the course correctly and conduct the PCT after its termination. The optimal dose of use: 10 mg per day. 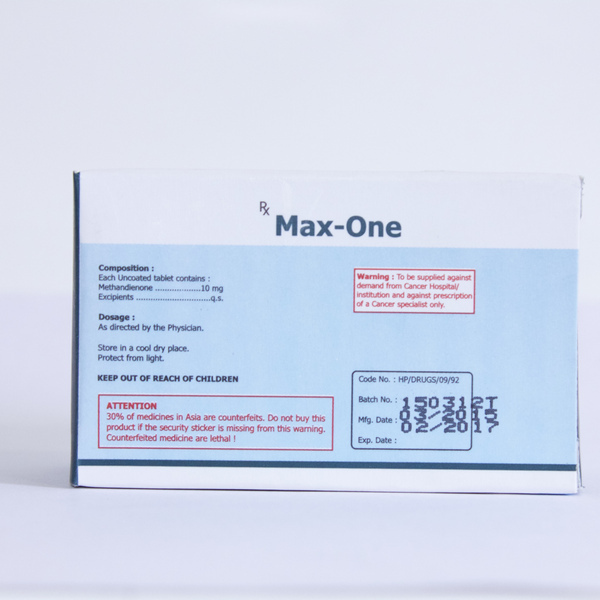 After 5 days, the dose can be gradually increased to 20-30 mg, however, the drug intake should not exceed a dose of 30 mg / d.
To enhance the overall effect, a steroid is recommended to be used in combination with other drugs, for example: Nandrolone, Sustanon, Testosterone, Primobolone. It is worth noting that side effects when using methandienone are noted only during the course and with a significant excess of dosage. As a rule, they are expressed in increasing blood pressure, acne and fluid retention.